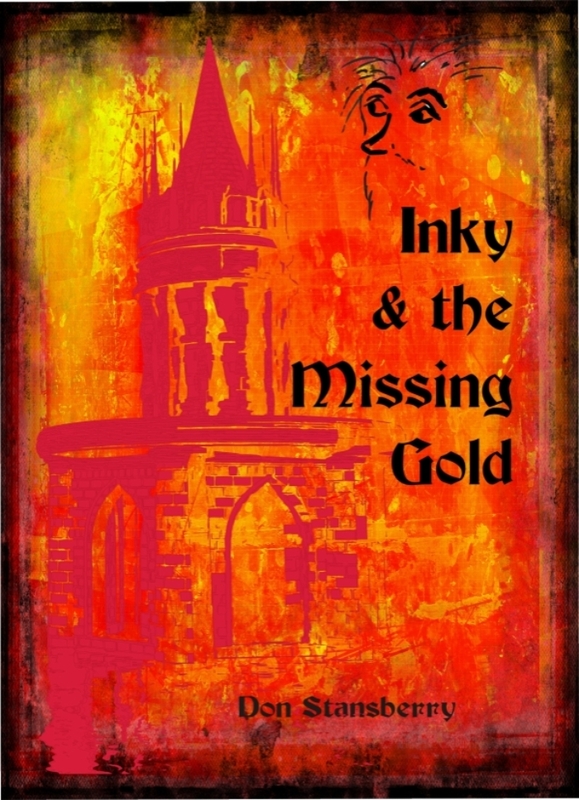 Inky, Oglebee & the Witches, a sequel to his first book, Inky & the Missing Gold. 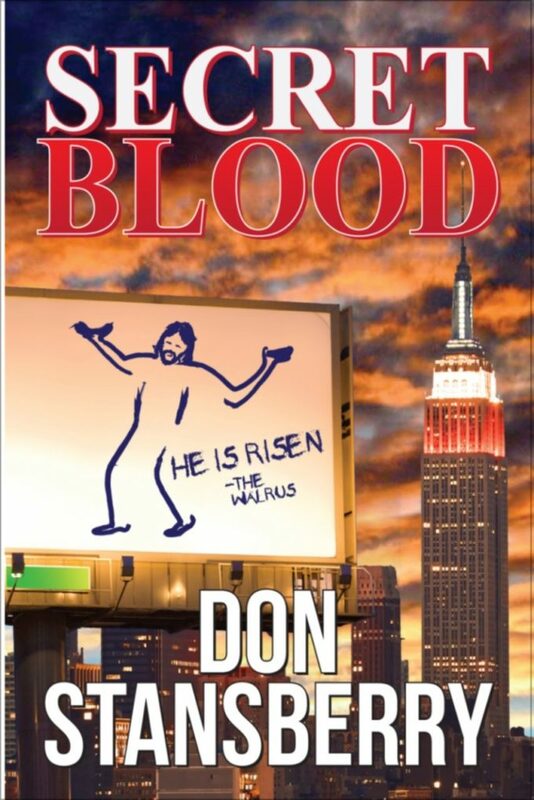 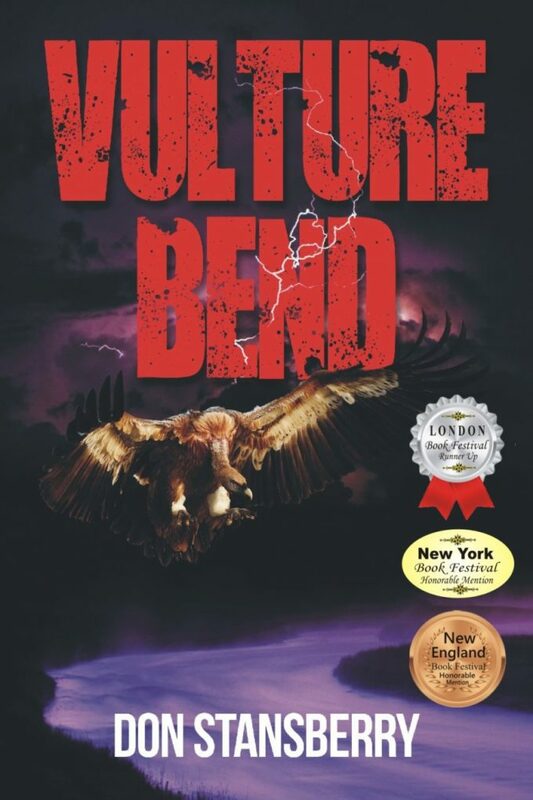 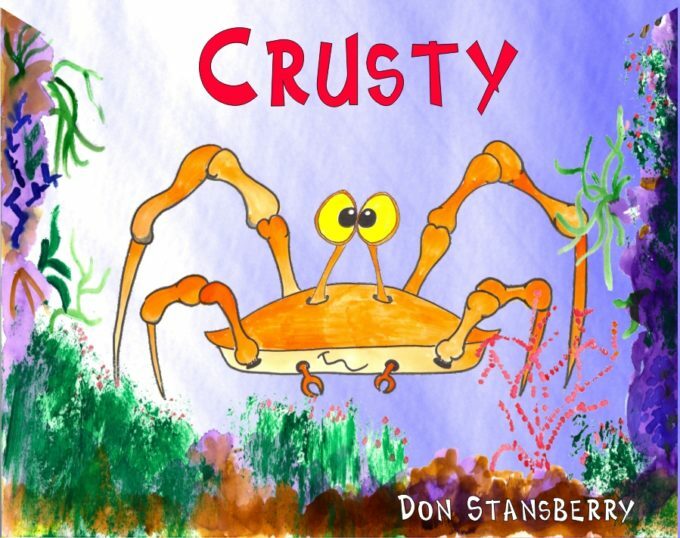 Vienna, WV resident and former Parkersburg High School Girl’s Basketball coach, Don Stansberry captured the imaginations of his readers and now carries his characters into their second adventure! 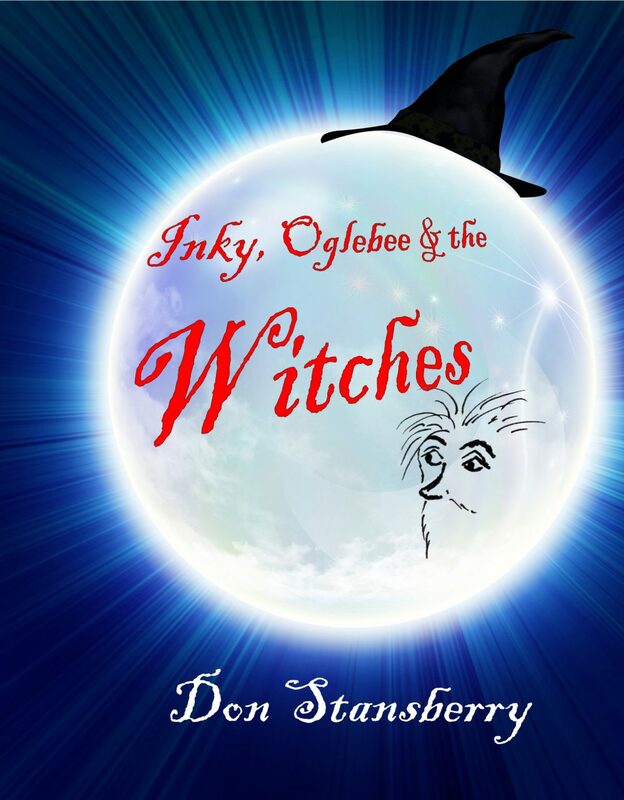 Inky is a very small wizard and his pal, Oglebee embark on a new adventure in the kingdom.